Ø “Imagination through art Udaipur” painting camp organized by District Administration & Urban Improvement Trust, Udaipur, Rajasthan 2014. 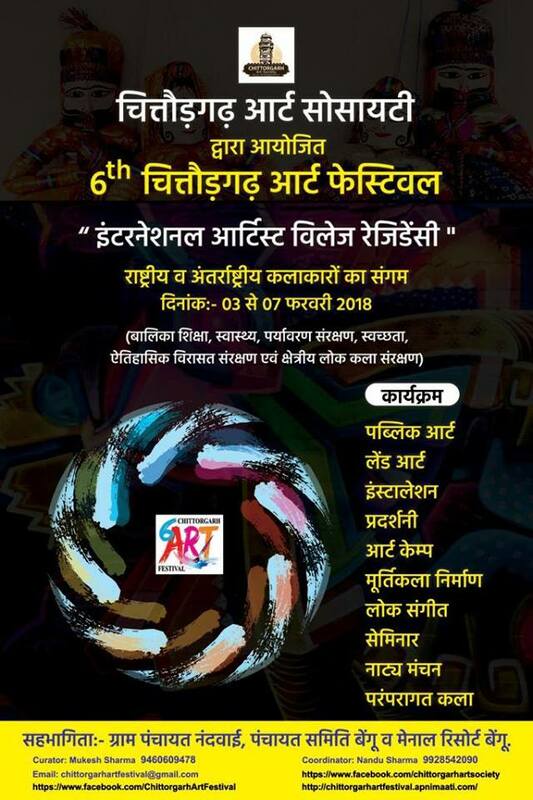 Ø “Ovation” Annual Art Exhibition of Department of Visual Arts at W.Z.C.C., Udaipur (Rajasthan), 2012. Ø “Enter.. Next.. Space” Annual Art Exhibition of Department of Visual Arts at W.Z.C.C., Udaipur (Rajasthan), 2014. 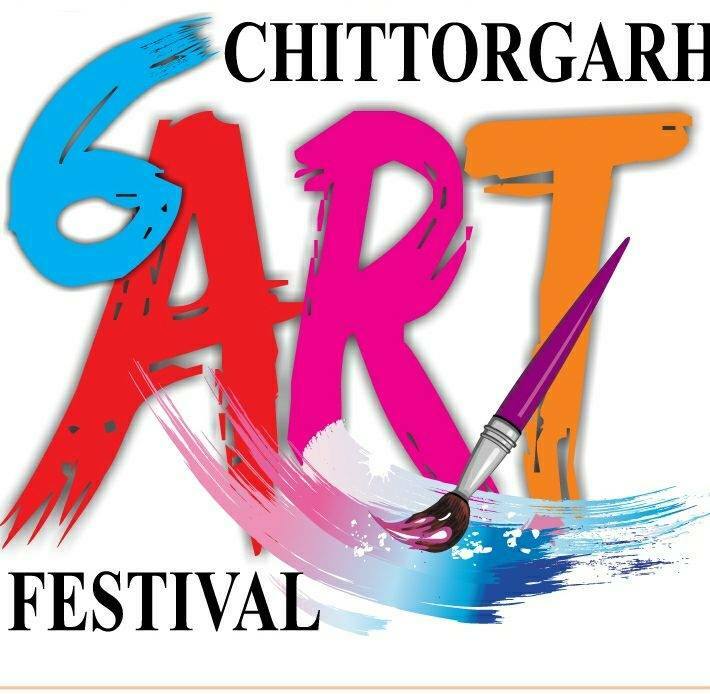 Ø “Imagination through art Udaipur” Contemporary Art Exhibition organized by District Administration & Urban Improvement Trust, Udaipur, Rajasthan 2014.